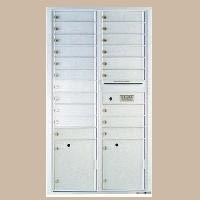 USPS approved horizontal commercial mailboxes can be utilized for USPS mail delivery or as private delivery commercial mailboxes. 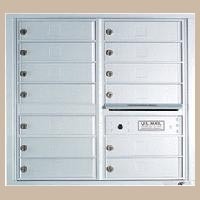 Either way, these horizontal mailboxes were built to deter mail theft and offer the very best in mail security with such features as concealed hinges and tamper resistant master doors. 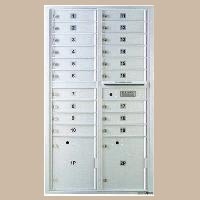 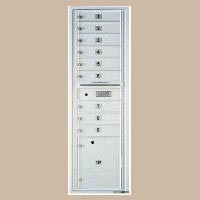 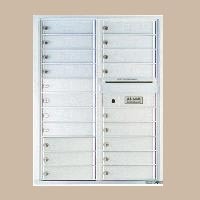 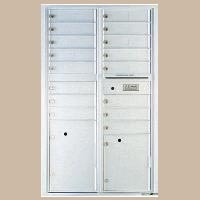 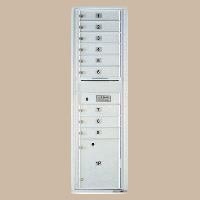 Horizontal mailboxes are designed for indoor recessed installation. 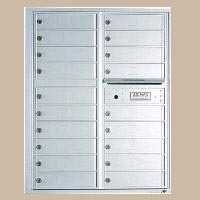 For outdoor installation and protection, take a look at our Auth Florence Vario Shelters, designed specifically for use with 4C horizontal mailboxes.